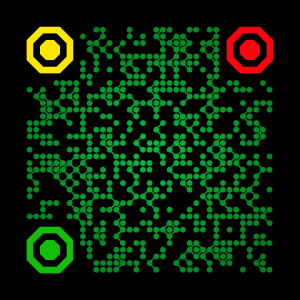 BSS (Bluetooth Stack Smasher) is a L2CAP layer fuzzer, distributed under GPL licence. Current version is 0.8. Ollie Whitehouse gave us a huge help on new BSS releases. We plan to add together several new modes to BSS soon. [*] bss: l2ping returned that the host is up! There are a number of other options side of core set these are detailed below. [-d delay] - Optional delay (miliseconds). a crash while running in quiet mode. - Article suivant dans la catégorie Failles : Compromission de la confidentialité des échanges Skype ?